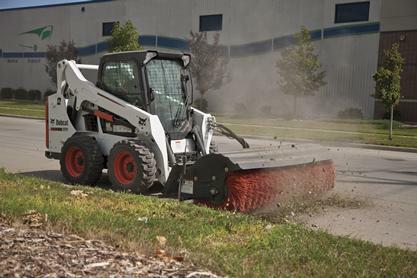 Bobcat genuine attachments are precision built with slopes and clean cuts. 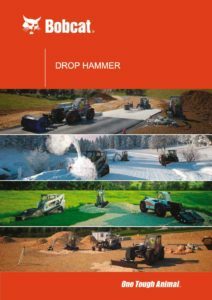 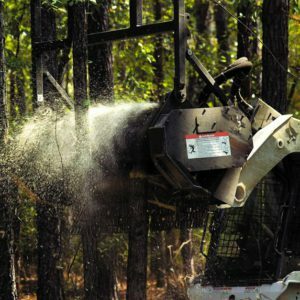 The torque can help in challenging projects such as brush cutting projects or agricultural projects, and the hydraulic breaker attachment has a power booster that can enhance your machine’s durability in the long run. 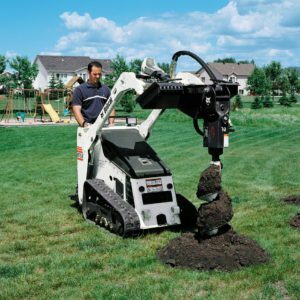 You can always choose the option of buying attachments in order to boost your machine’s longevity and to add dynamic usability. 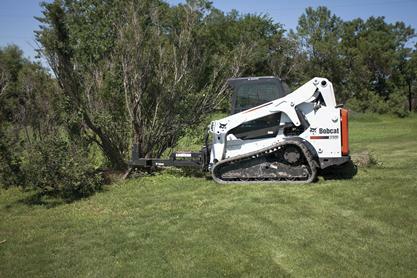 You can, therefore, customize your Bobcat construction equipment by adding attachments. 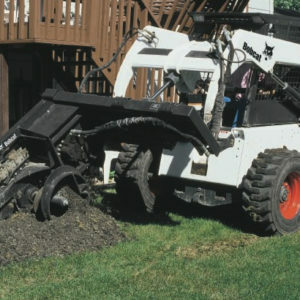 Every machine has different attachments and you can choose from their inexhaustible list, including bushcat rotary cutter, breaker brush saw, auger attachment, backhow attachment, bale fork, angle broom, bucket attachments, forestry cutter attachment, pallet fork attachment, planer, trencher, vibratory roller, hydraulic breaker, steel tracks, sweeping attachments, wheel saws, and many more. 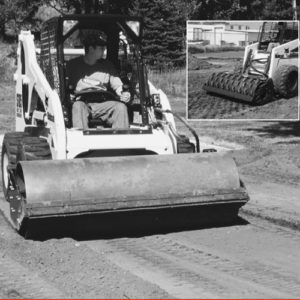 Customer satisfaction is guaranteed when it comes to any Bobcat product. 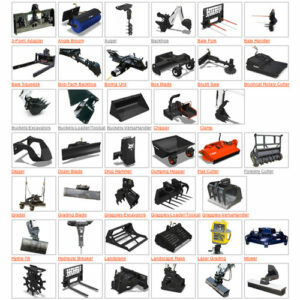 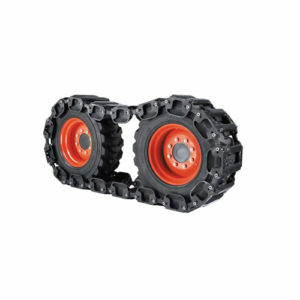 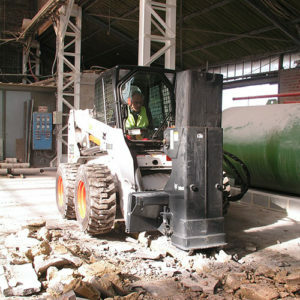 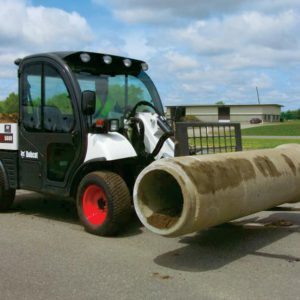 Their machines and attachments are specifically designed to enhance durability and reliability. 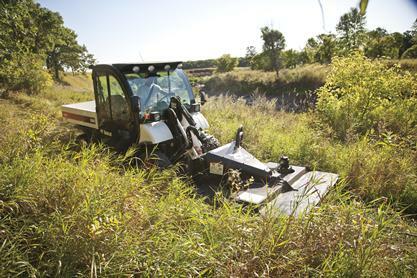 Whether you are looking for agricultural projects or sight projects, Bobcat covers them all. 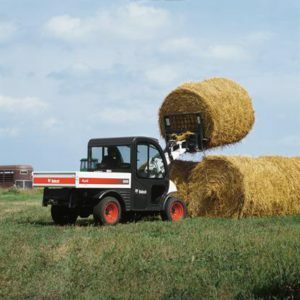 Use the handy bale handler to transport and load round bales from the ground onto a trailer or into a bale feeder. 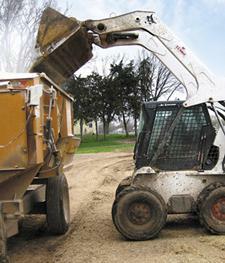 General purpose buckets are ideal for light-duty grading and leveling applications as well as material handling. 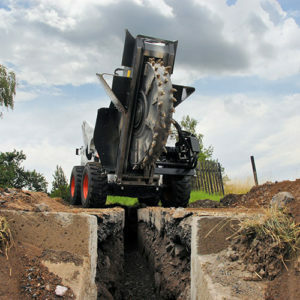 These buckets have a longer bottom than the dirt style. 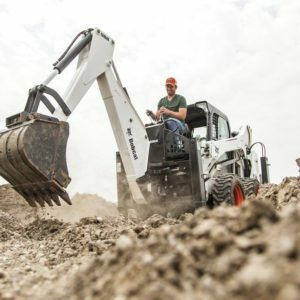 Bobcat’s hydraulic breaker is here to maximize the efficiency of any excavator or compact loader. 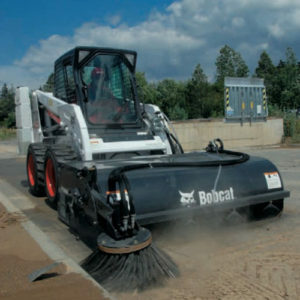 One of Bobcat’s most versatile attachments ever include its line of sweeping attachments. 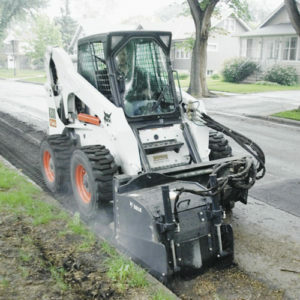 The vibratory roller attachment operates as serious as it looks. 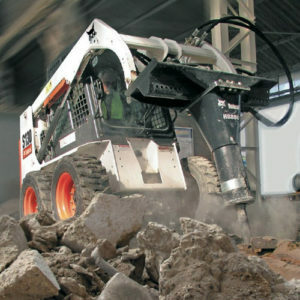 You can run it in forward drive or reverse, and it hard-packs with a big punch either way.